A parliamentary committee has invited Industry Minister Tony Clement and the former head of Statistics Canada to a meeting to discuss the plan to scrap the mandatory long-form census. 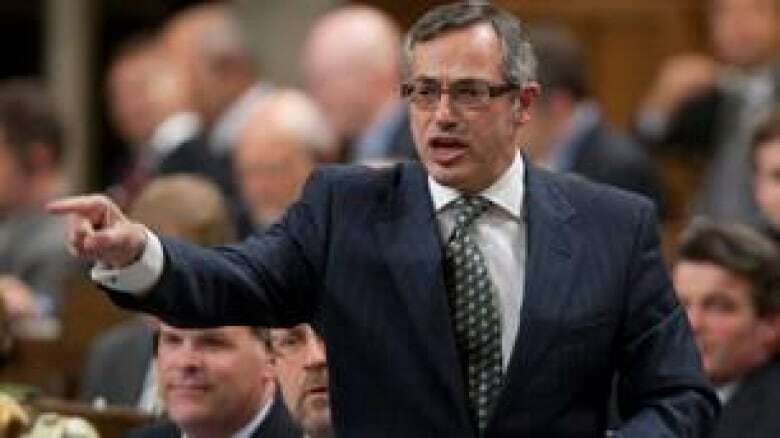 Industry Minister Tony Clement will appear before a parliamentary committee next Tuesday to discuss his decision to scrap the mandatory long-form census. Clement has cancelled an event he was scheduled to attend in New Brunswick on Monday so he can prepare for his appearance in Ottawa the next day, his office said Friday. The industry, science and technology committee invited Clement and former chief statistician Munir Sheikh to appear next Tuesday when the committee begins its study of the issue. Sheikh resigned as head of Statistics Canada this week in protest over the move to replace the mandatory long-form census with a voluntary national household survey. Clement has dismissed growing calls for him to reverse his decision to make the long-form part of the 2011 census voluntary, saying many Canadians complained to the government about the intrusiveness of questions on the long-form census and the threat of fines or jail time if they didn't complete it. Among the witnesses listed on the committee's orders of the day are Sheikh's predecessor, Ivan Fellegi, Université du Québec à Chicoutimi human resources professor Martin Simard, York University statistics professor David Tanny, Elisapee Sheutiapik, board member of the national Inuit organization Inuit Tapiriit Kanatami, and Peter Coleman, president of the National Citizens' Coalition. Want to see what the long-form census looks like, and compare it with the short version? In interviews earlier this week, Clement also suggested Statistics Canada was on board with the decision. But in a statement announcing his resignation Wednesday, Sheikh insisted a voluntary survey cannot be a substitute for the mandatory form. Since the plan was announced in late June, opposition MPs, statisticians, researchers, academics, municipalities, religious groups and others have decried the move, arguing it will result in skewed and unreliable data and limit the ability of policy-makers to make well-informed decisions. Clement has conceded that he did not consult with the groups and organizations that rely on census data. But he said that when the government approached Statistics Canada about the change, the agency gave three options to balance the concerns of those against the long-form census and those who rely on the data obtained. Neither Clement nor Sheikh has disclosed what the other two options were.